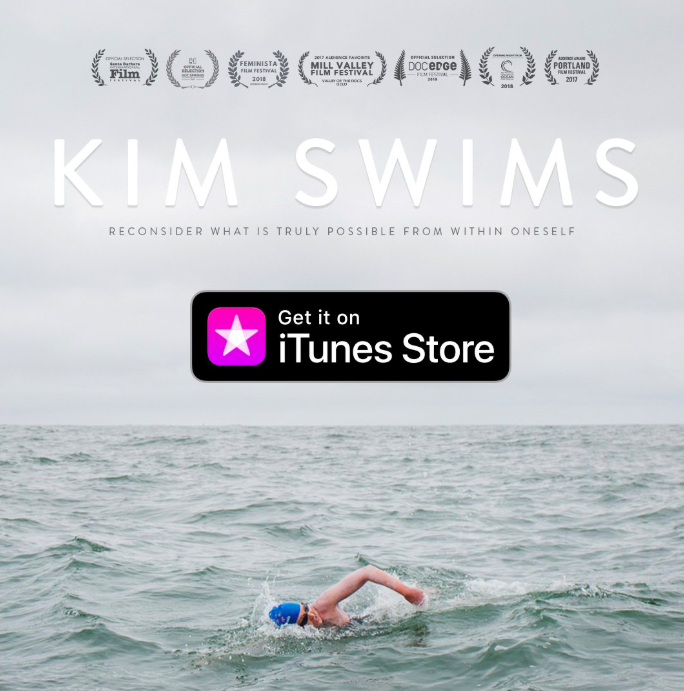 From the Disney Pixar Studios to the REI Tustin and the Sports Basement Novato in California, from the Middlebury New Filmmakers Festival in Vermont to the Boston Women's Film Festival and the Feminista Film Festival, KIM SWIMS is demonstrating its popularity from Los Angeles to London. The touching moments and inspiration of Kimberley Chambers' unlikely and unexpected journey from a horrific accident that nearly resulted in a leg amputation to her successful crossing between the Farallons Island and the Golden Gate Bridge are resonating among many. The documentary film produced and directed by Kate Webber will have its worldwide release this coming week on October 2nd. 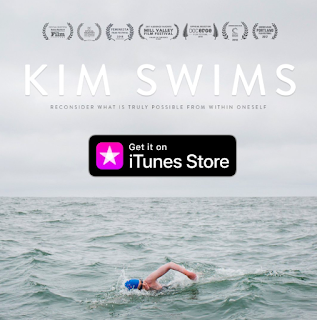 Pre-order KIM SWIMS on iTunes here. Chambers will be the keynote speaker at the WOWSA Awards that culminates the WOWSA Talks at The Olympic Club in San Francisco [see here].